THURSDAY, April 27, 2017 (HealthDay News) -- U.S. veterans of the Iraq and Afghanistan wars use opioid painkillers at rates similar to that of the general population, a new study finds. Researchers analyzed pharmacy claims data from the U.S. Veterans Health Administration. They found that 23 percent of these combat veterans were prescribed an opioid in a given year. About two-thirds took them for a short time; the rest took them for longer periods. "We found that use of opioids among veterans was characterized by use of moderate doses prescribed for fairly long periods of time," study co-author Teresa Hudson said. Hudson is a research scientist with the Central Arkansas Veterans Healthcare System and University of Arkansas for Medical Sciences. "However, chronic use among this group of veterans appeared to be lower than that of veterans who served in other time periods," Hudson added in a RTI International news release. 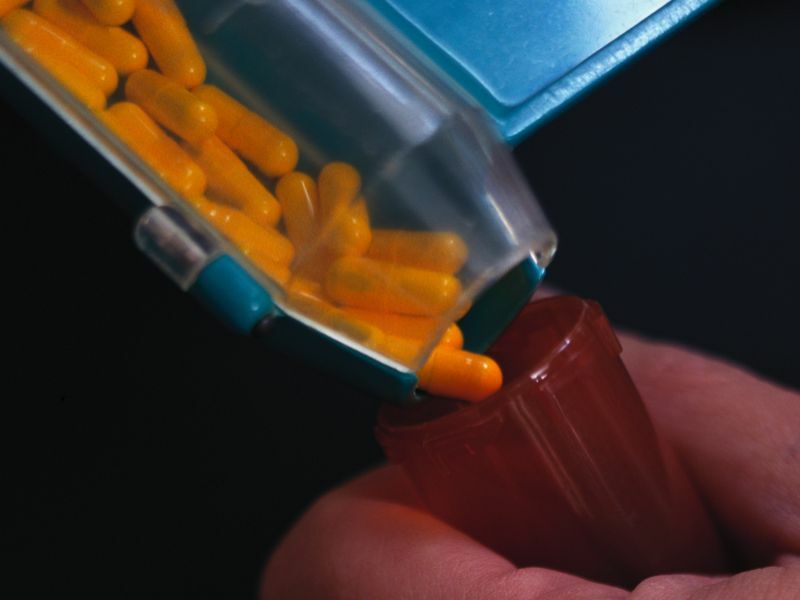 The findings suggest that the opioid problem is "not so much a VA problem, but rather, an American problem," said study co-author Dr. Mark Edlund. He is a senior research scientist at RTI International. The researchers also found that pain severity, post-traumatic stress disorder, major depression, tobacco use and living in rural areas were strongly associated with long-term opioid use among these vets.